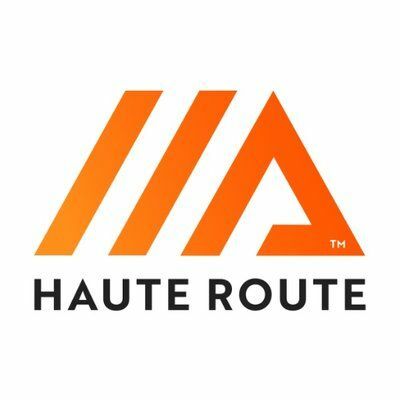 Based in the blossoming city of Muscat, the first edition of Haute Route Oman offers a unique experience combining deep canyons, incredible views across the desert and crystal clear waters with demanding climbs in the demanding Al Hajar mountain range. Totalling 370km with 6,500M+ of climbing and featuring the iconic Jebel Akhdar climb the difficulty of the Original course should not be underestimated. With ideal riding conditions and an opportunity to discover the hidden treasures of the Sultanate after the event, make the most of your stay in Oman to discover this beacon of tranquility in the Middle East.